After McAfee Internet Security 2014, McAfee is giving away McAfee Antivirus Plus free for a 180 days trial. 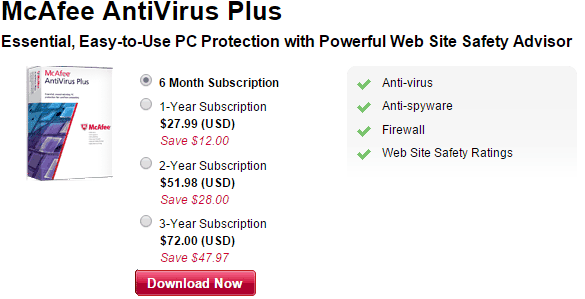 McAfee Antivirus Plus is the cheapest premium product McAfee sells. 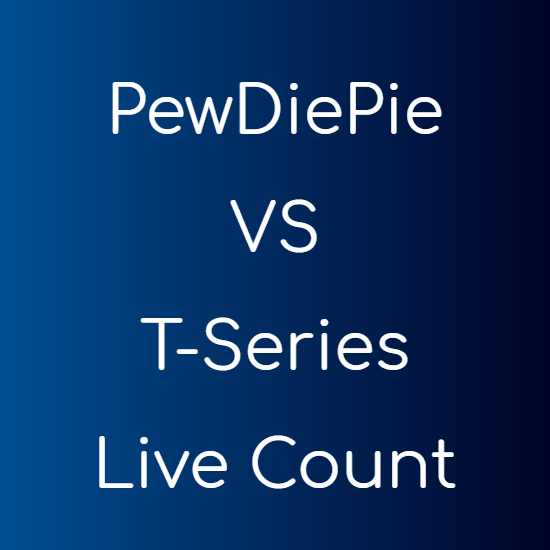 It has all the features that you find in a typical free Antivirus, along with some more premium features like McAfee Shredder and Vulnerability Scanner besides others. McAfee Shredder: McAfee Shredder removes files from your computer securely so that no one can recover them in the future. This is helpful while deleting sensitive data from your computer. McAfee Vulnerability Scanner: Scans and displays a list of all the programs and applications that are outdated and updates for which of these are available. This makes sure that all your applications are up to date, and none of them has any code that may leave your computer compromised. McAfee QuickClean: It cleans all the temporary, obsolete and unnecessary files from your computer to make it perform at its best. Wi-Fi Protection: Protects your system from attackers and suspicious IPs by monitoring the incoming and outgoing traffic. In all, McAfee Antivirus Plus is a better application to have than a free ordinary Antivirus. Moreover, you get a free 180 days trial which accounts for a $19.99 value. McAfee is giving free use only to their Facebook page fans, but the direct link below will take you directly to the web page where you can have the 6 months trial for free. Just click the “Download Now” button and proceed by entering your valid email address.